At last, moving day has arrived. After three/four months of being on the market and waiting for the solicitors paperwork to arrive the big day has come to pack up your house ready to start your new adventure. *Have a plan and make sure everyone knows whats happening - What time the removal men are due? When do we need to vacate the property? Who is doing what? By having all this information in hand you will be able to make the whole process a lot easier and help keep any stress at bay. *Speak to your neighbours - Let your neighbours know what is happening. If you are in a flat there will be a lot of noise, plus there could be parking disruptions, Lorries and extra cars. *What do I need to do with our keys? - On moving day most people only focus on collecting keys and forget about there own keys. Discuss this with your Estate Agent a few days before you move to find out what's the best situation for you and your buyers. The chances are your Estate Agent will have some keys from when they conducted viewings on the property. So normally you are free to lock up and post through the letter box. Always best to be 100% certain though. Very important if you have an alarm make sure you leave the codes! *Change of Address - From banks to the DVLA, there will be plenty of people you will need to inform. Don't forget to also arrange your redirection order at the Post Office. *Inform your suppliers - Make sure you speak to your suppliers about your move, including the local council, water, gas and electric plus phone line/internet providers. Make sure you also take final meter readings for your utility companies. *Leave Instructions - People love to have information and booklets about how things work. Maybe leave information about how to set and unset the alarm, how to use the cooker, information about bins and recycling. This is not necessary, but its certainly a nice thing to do. *An 'ESSENTIALS' box - Make sure you have a box full of essentials for moving day, from tea bags to long life milk, a kettle to mugs, phone chargers and even a packet of biscuits. This box is a must have to help relax once the move is completed. The last thing you need at the end of the day is having to root through boxes to find these items. *Prepare some Lunch - On moving day you will be up early and finish late so it is important to make sure you have some lunch and drinks available. The adrenaline of moving will not get you through the whole day. Take some time to recharge your batteries. A flask of tea always goes down well with your removal men too! *Have a Takeaway - At the end of the busy moving day, don't bother to cook. Treat yourself to a takeaway from a local restaurant. That way you can relax and put your feet up ready to begin your new life in your new home. *Check the house - After all the time spent packing, many people still end up leaving things in the property. So before you close the door for the last time make sure you have checked all cupboards, garden shed and most important the loft. *Take a minute - Moving day is thought to be one of the most stressful things you do in life, but don't forget to take a minute and remember the happy memories you made in the home you are leaving behind. Then its time to look forward to all those happy memories you will be making in your new property. It won't take long to unpack the boxes, settle down and start to enjoy making your new property, a home. Moving home is such an exciting time and seeing people move home gives me such a buzz. The joy I see in people when they collect the keys for there new home is something I always feel honored to have played a part in helping them move home. 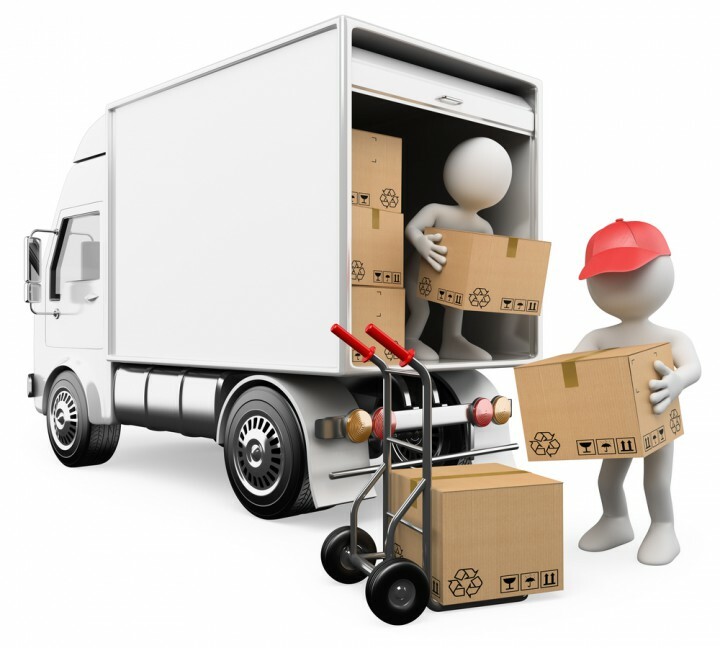 If you require any information about moving day and the process please feel free to contact me and I will be happy to help. 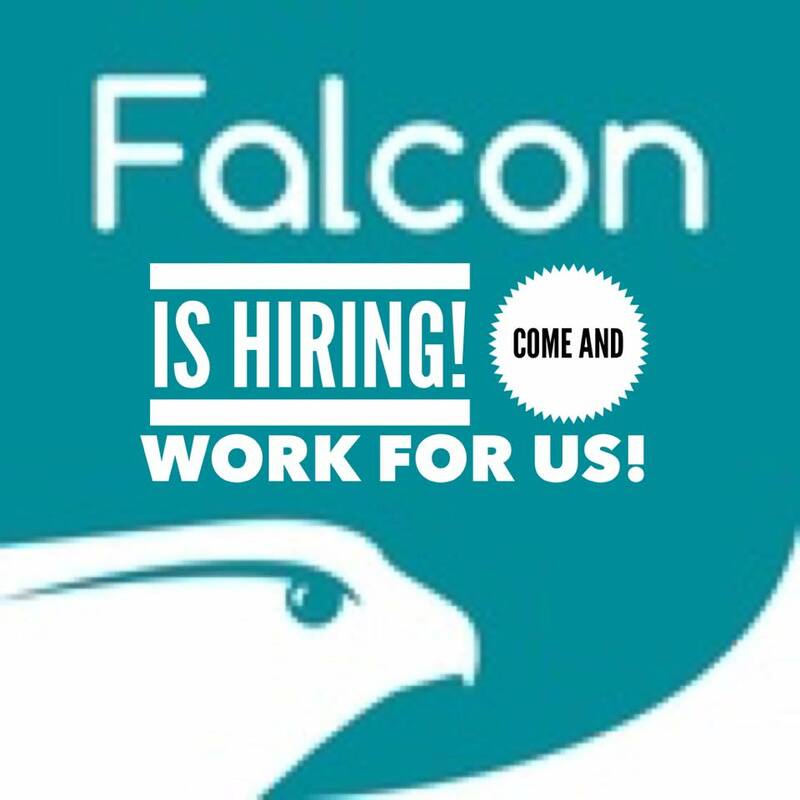 We have a job - is it for you! ?